Students with dyslexia are often susceptible to falling behind their peers in academic skills. And it’s no wonder. It’s hard to keep up and get excited about learning when reading is labored and slow. Extra help at school doesn’t always get to the root of reading issues. For example, students might get tutoring in reading and spelling rules and learn techniques for sounding out words. While these activities have value, they do not address the cause of a student’s problem. Despite having extensive phonics instruction, dyslexic students often struggle to become fluent readers. Students who struggle with reading may have weak symbol imagery—the ability to visualize letters in words. This difficulty is not only frustrating for a student, but prevents them from accessing school curriculum alongside peers. We believe that struggling readers, including those with dyslexia, can be making progress in their ability to read while they are in school. At Lindamood-Bell, we develop the imagery-language foundation for language and literacy skills. The imagery foundation is especially important for those students who come to the Lindamood-Bell Academy with a profile of dyslexia. Recent research with the University of Washington confirms the critical role of symbol imagery—the process of visualizing letters in words—in language processing for success in reading, especially for those individuals identified as dyslexic. Diffusion MRI data collected on dyslexic students that underwent an eight-week period of intensive symbol imagery instruction showed significant reading improvement and large-scale changes in white matter in the brain. Read more and access the full article here. We provide individualized school curriculum and our research-validated instruction that addresses the cause of poor reading. Lindamood-Bell Academy is an ideal setting for students previously diagnosed with dyslexia, ADHD and other learning challenges. Our low teacher-student ratio allows us to provide a school that is highly customized to rates of learning, and each student’s curriculum is tailored specifically to their learning needs. If a student needs to spend more time on a subject, that’s OK! Student days are infused with celebrations of their individual success and is non-competitive. 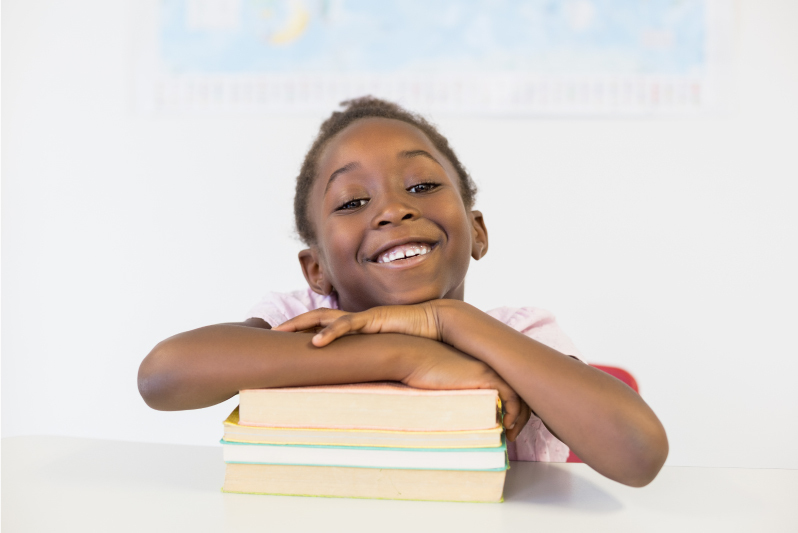 The individualized curriculum allows a student to make progress with content in various academic areas while simultaneously receiving remediation in the mechanics of reading if necessary. In sum, our Academy combines Lindamood-Bell expertise with curriculum. The learning needs of each child are addressed so they are ready to learn. And then they do. Is Lindamood-Bell Academy right for your child? Call us to learn more, discuss your child’s needs, or to schedule an interview, 800-300-1818.